This gift set is from one of my favorite wineries, Sokol Blosser. 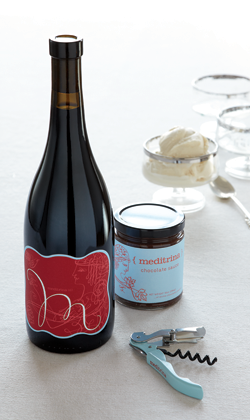 The Meditrina wine is delicious & it comes with a special chocolate sauce, yum! This item might have some extra special meaning to me & luke... 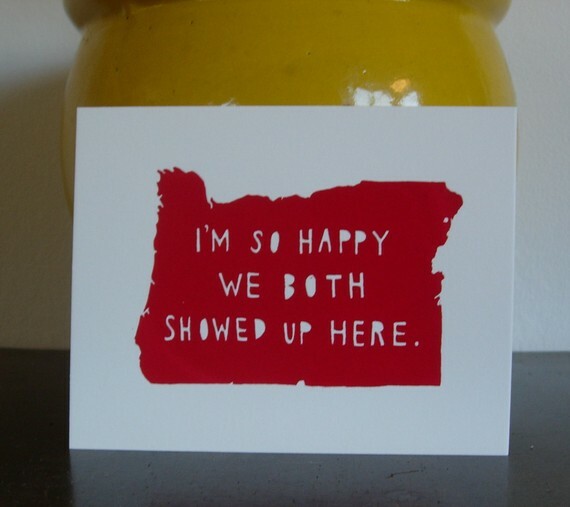 I randomly found it on Etsy & totally added it as a favorite! 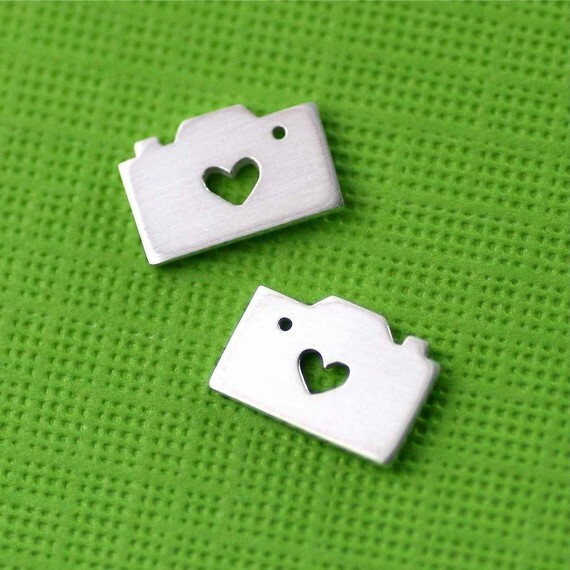 And because I am obsessed with my cammy, these tiny camera&heart stud earrings are too cute for love day! 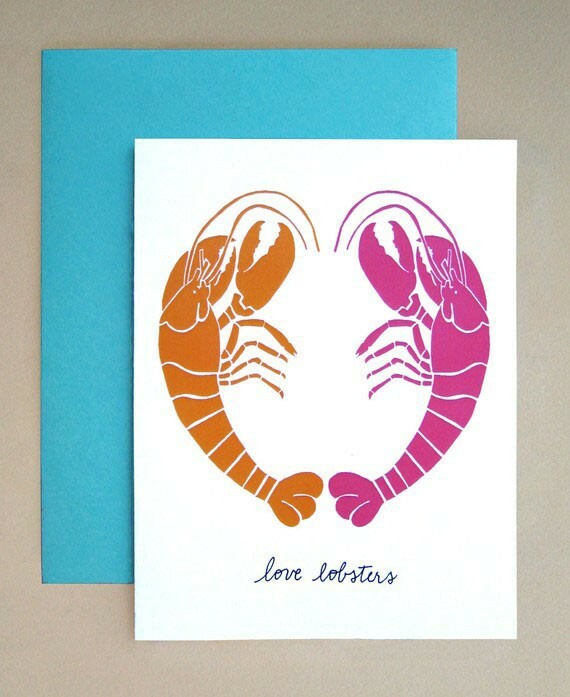 What do you all have planned for love day? 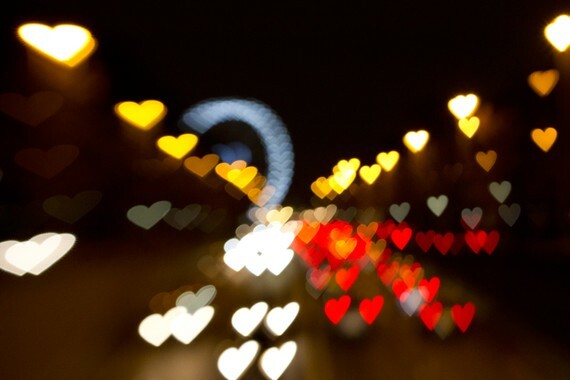 Glad to see I'm not the only one getting excited and silly about valentines day hehe.